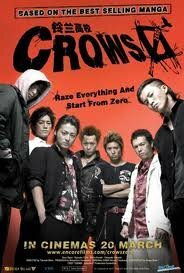 With the same cast and director as Crows Zero the style is consistent with the first film. This film introduces the Houzan gang, whom the Crows, following the murder of Houzan’s boss by an ex-student 2 years prior, are unwittingly drawn into war with. This time Selizawa and Genji must fight together against this new rival. There are also a few interesting new characters introduced. The style is identical to the first, with the comedy and action set pieces expanded on. There is little to say about this film that couldn’t be said of the first. The new dynamic of a rival gang is exciting and the first half is fast paced with the usual blend of violence and humour. 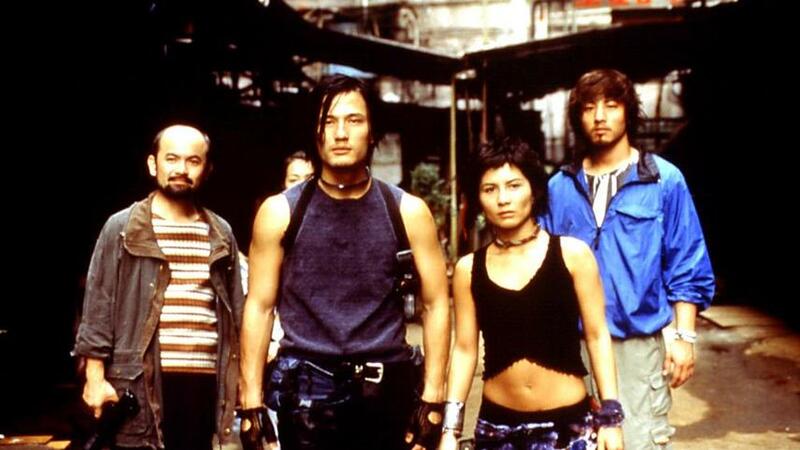 The second half is largely a single assault on the rival gang’s building. While the direction is fantastic and it’s broken up with memorable moments, it feels overdone at times. Definitely worth watching if you enjoyed the first film as it rounds off the story with the boy’s graduating. A highly enjoyable comedy action film. Based on a manga by Hiroshi Takahashi. Suzuran High School, violent and out of control, is occupied by factions formed among the students. New student Genji, backed by his uncle in the Yakuza, attempts to wrest control from the most powerful faction leader: Selizawa. the film has many comedic moments and a stylized design make it feel like a live-action manga should. From the opening scene of a Yakuza gangster shooting a man, to the final rain drenched battle, the director strings together a number of powerful set pieces. The fight scenes are well-done, though gleefully cartoonish in the levels of violence. The rock soundtrack also gives the film drive. 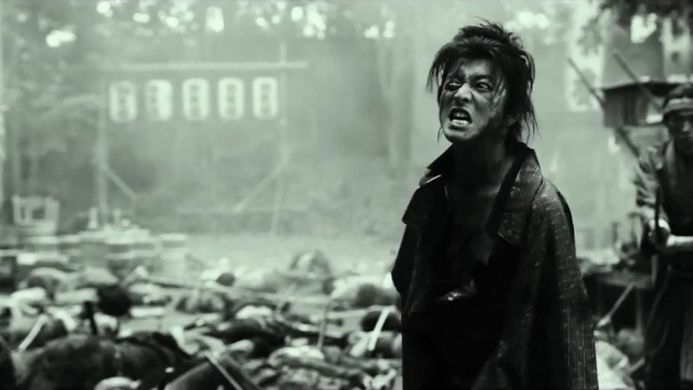 While it might easily have been a meaningless array of fights, the scenes between the two leads and Genji and his uncle help give an emotional edge to the film. The characters are largely arrogant, impetuous high-school kids and the film to some extent glorifies fighting. The pugilistic lifestyle does however allow for reflections on the power of family, loyalty and honour. An exhausting but ultimately fulfilling experience.